Rototilling is accepted by many because it is less labor intensive. However, the machinery does present safety concerns. These blades only reach a certain depth, and the soil has a tendency to compact at that line, hindering roots search for nutrients. To summarize, rototilling is easier and time-saving, but can compact your soil. As a high performance rear tine tiller, the DRT900H are able to till deep, even in hard soils. There are drive wheels with heavy tread tires for optimized grip and forward and reverse gear for easy operation. 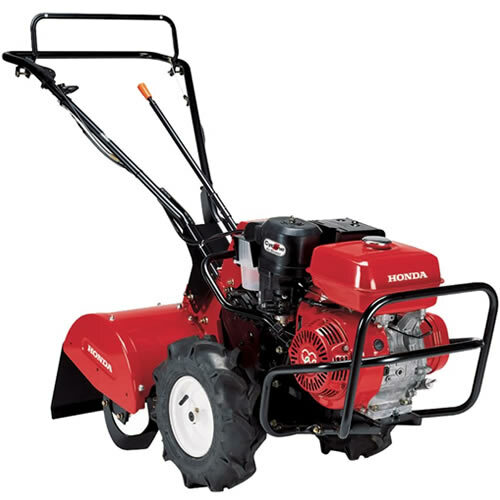 Also, a 6.9 torque Honda engine reliable performance and forward rotating tines. 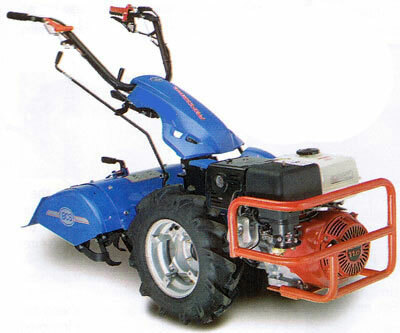 The 8hp engine is set to a lower rpm than many other machines so it depends on gearing to do the job. And it is easy to start with a single pull. 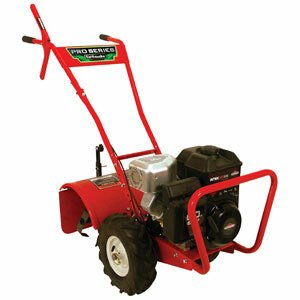 The Earthquake 7055C packs a 205 cc Briggs & Stratton Intek IC to deliver the power required for heavy duty tilling. 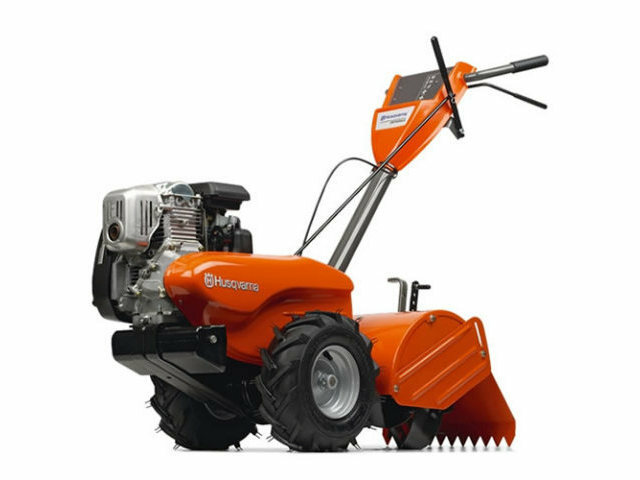 There is an adjustable drag stake technology for tilling at three different depths, making it easy to maintain the depth of tilling you require throughout your garden. 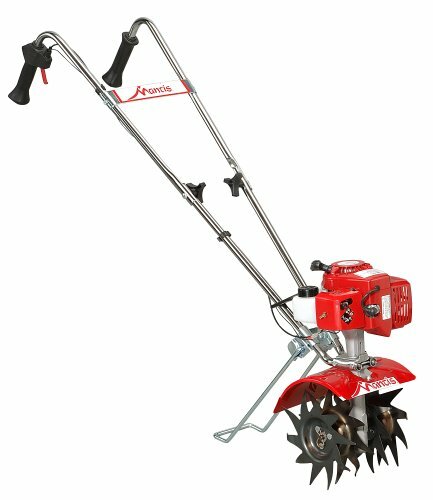 The Mantis Gas Rototiller features a nine-inch tine width, a tilling depth of 10 inches, and a 20 pound structure, making it best for use in small to medium-sized gardens. The tines revolve at 240 rpm and can dig deep in even very hard sod and soils. The Mantis Gas Rototiller is good at getting into tight areas, making it ideal for anyone who needs to till ground around trees or other obstacles.